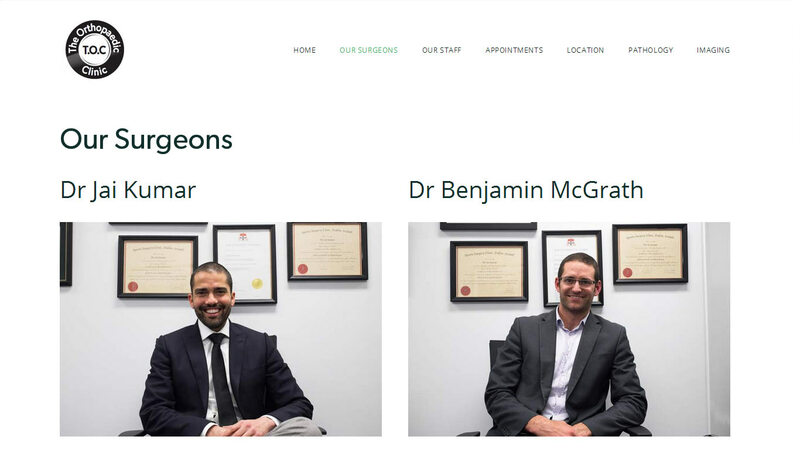 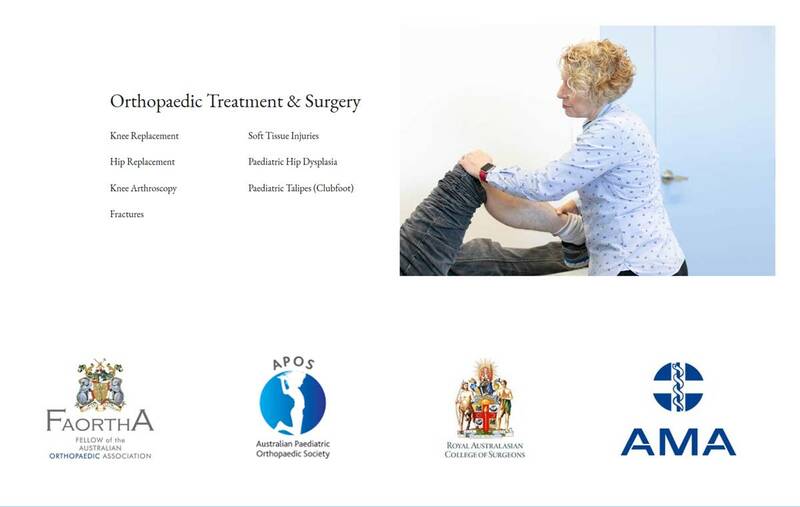 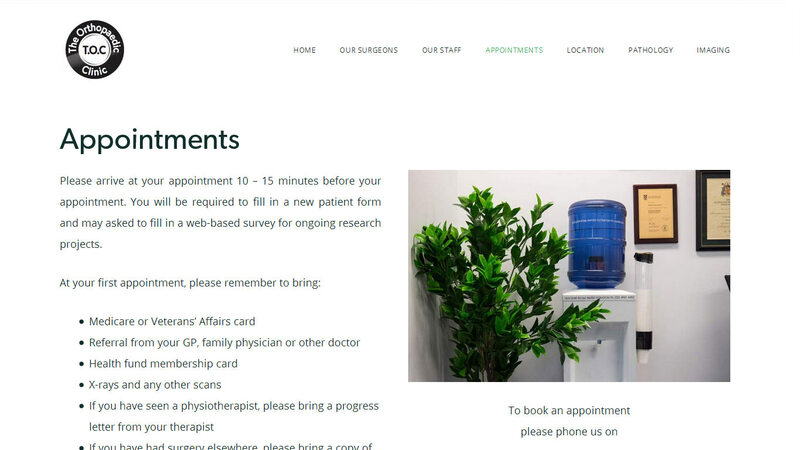 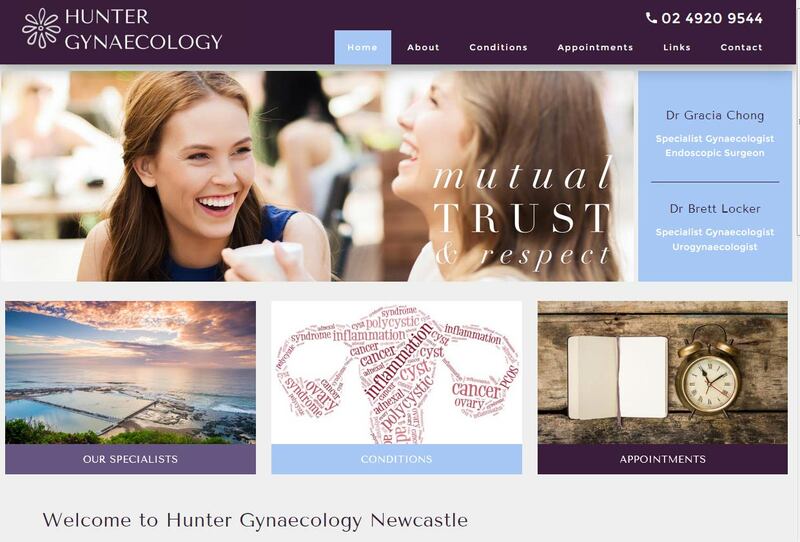 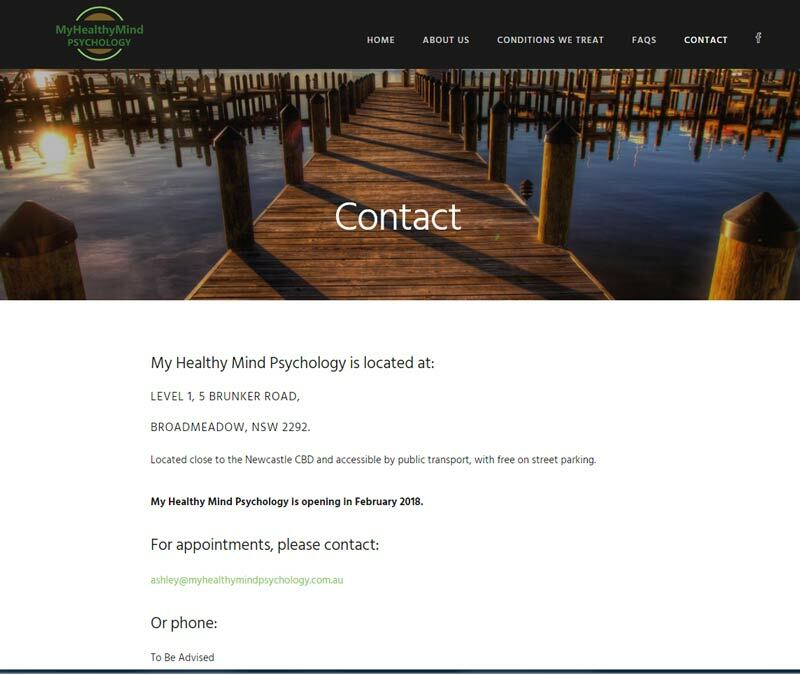 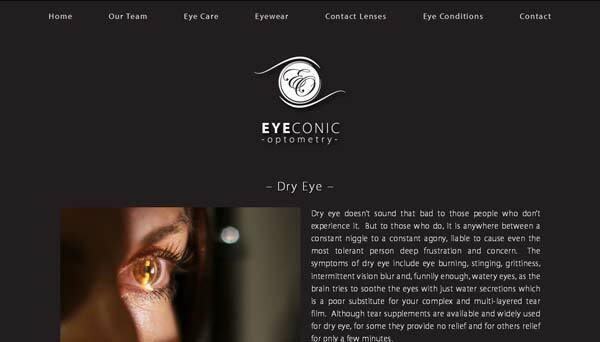 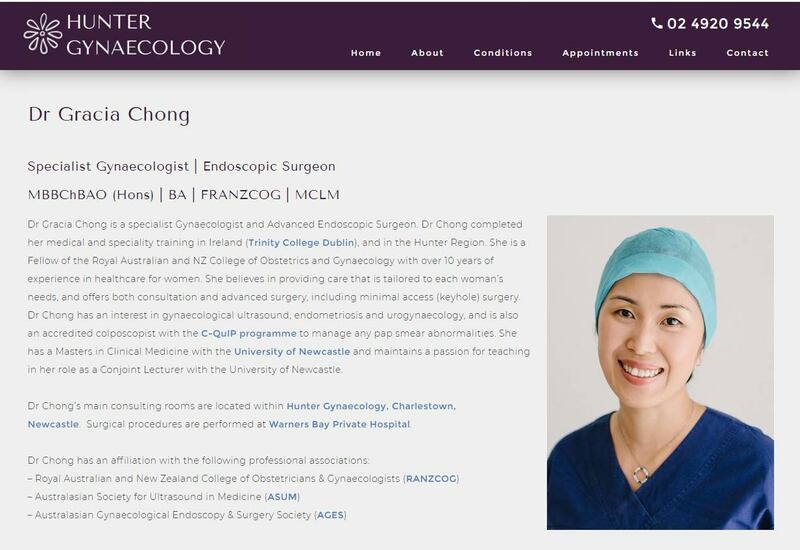 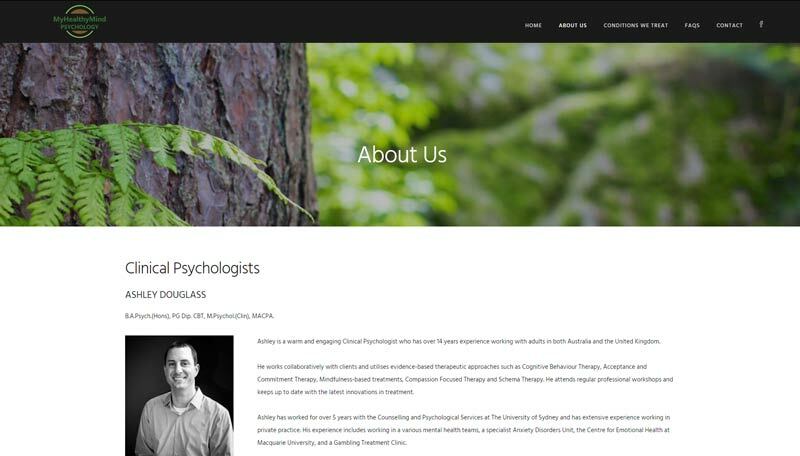 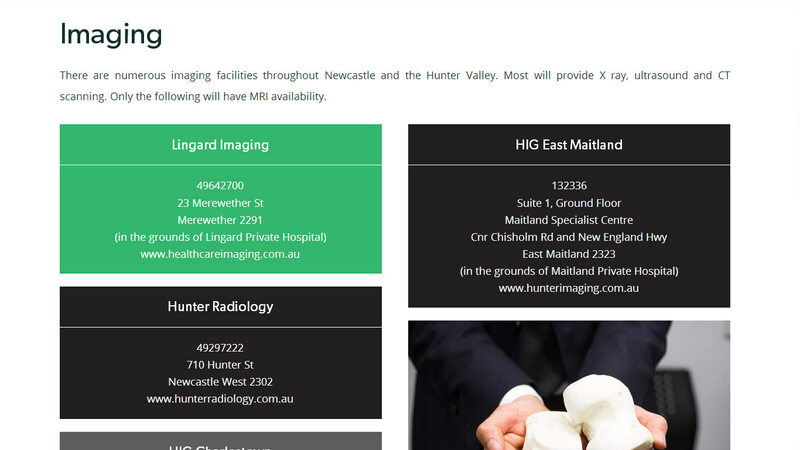 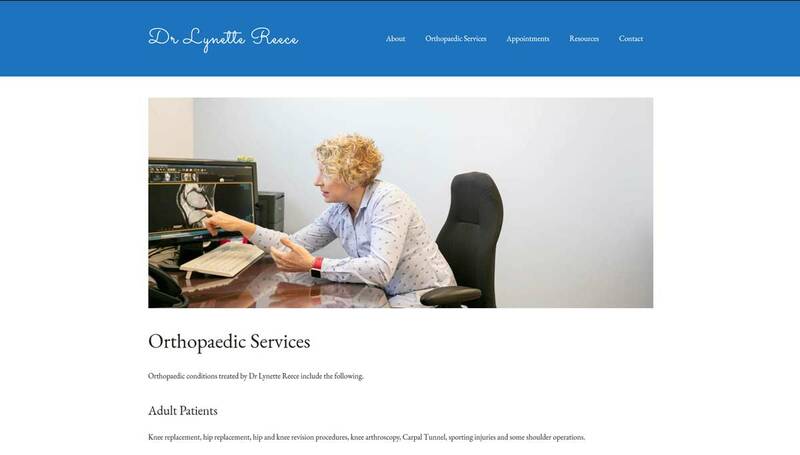 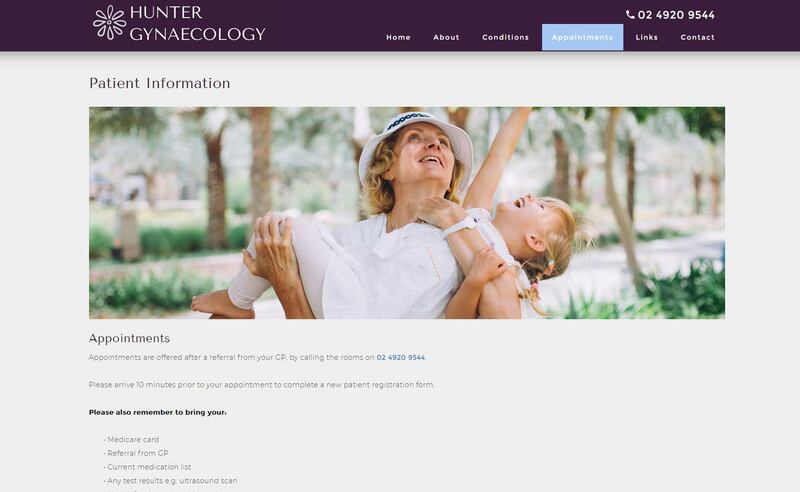 High quality custom medical websites for general practitioners, specialist doctors and allied health professionals. 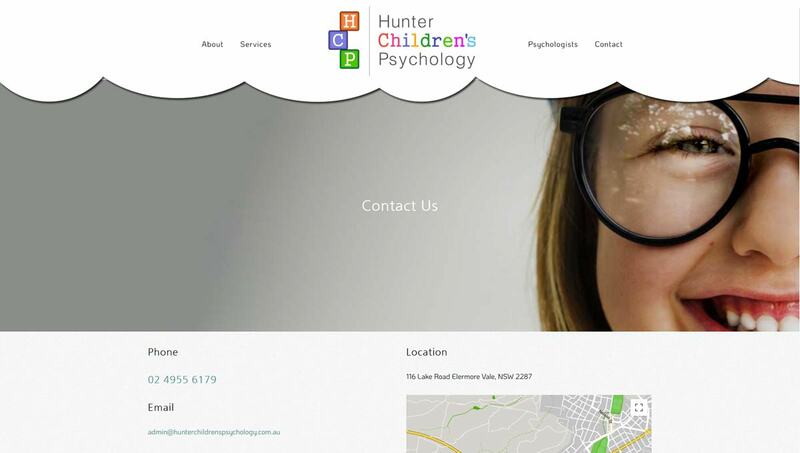 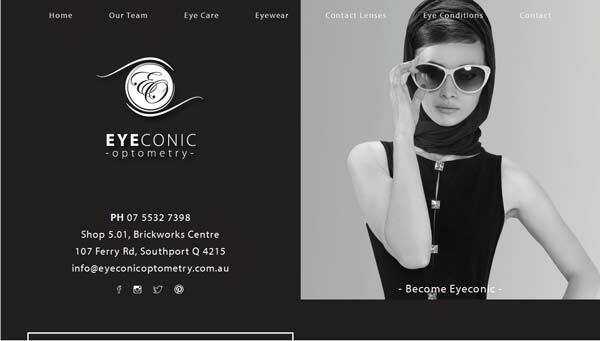 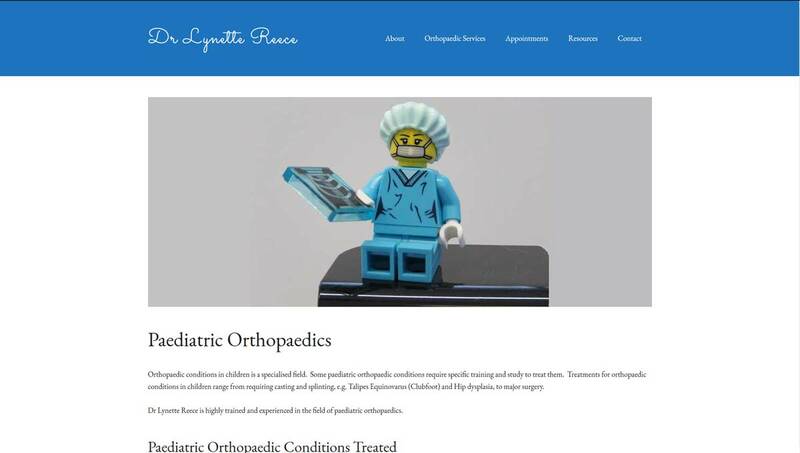 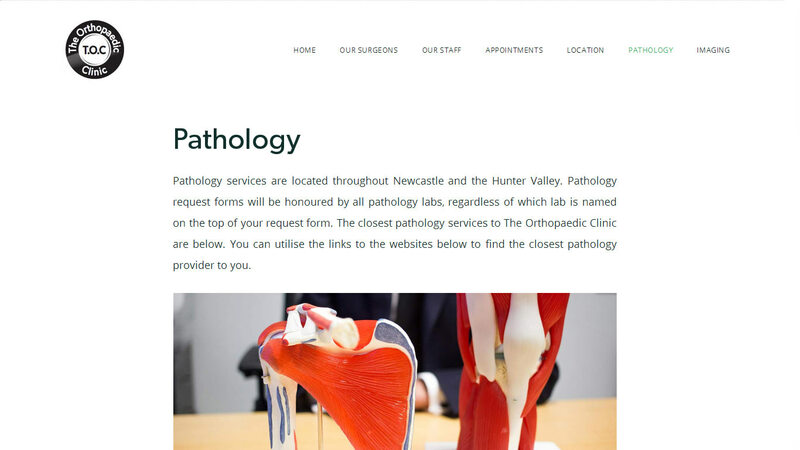 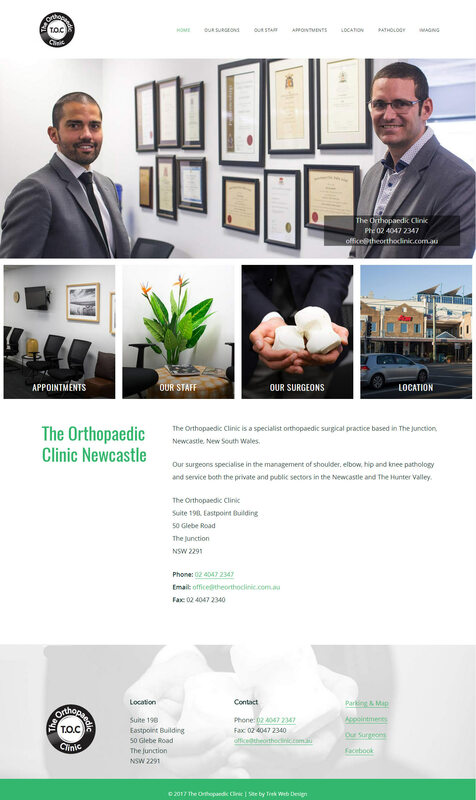 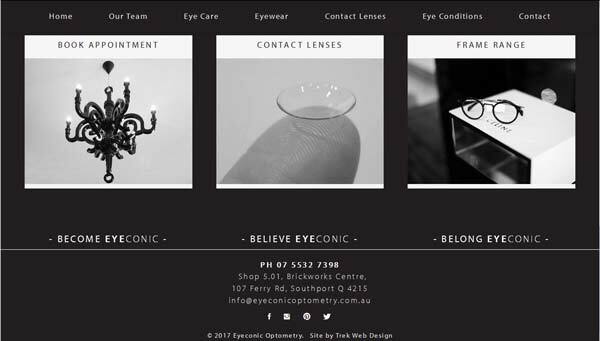 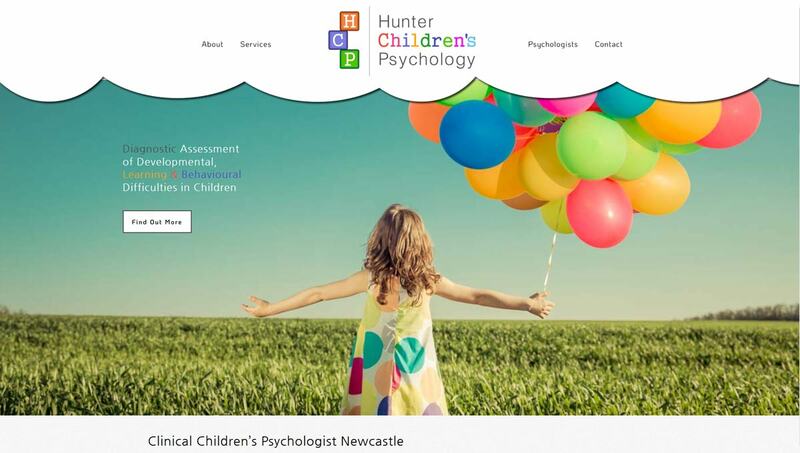 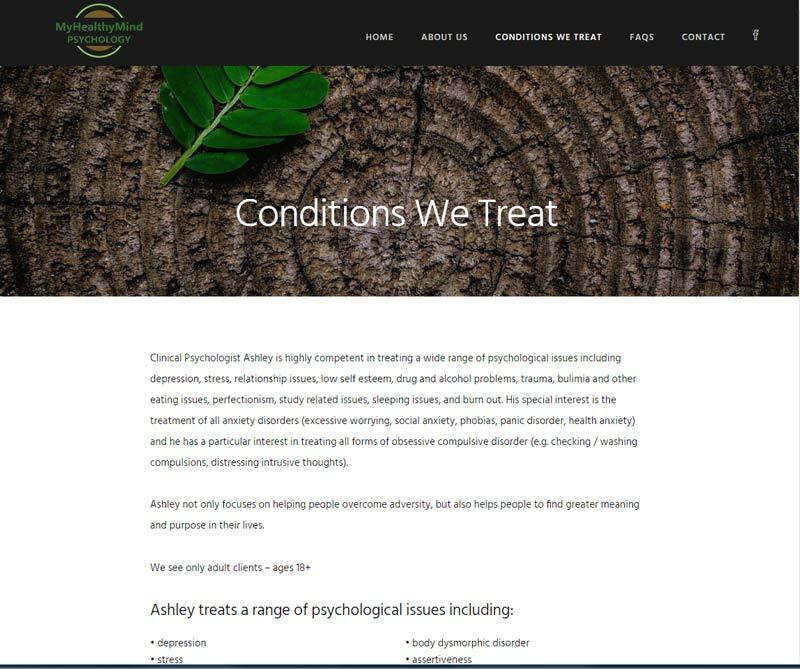 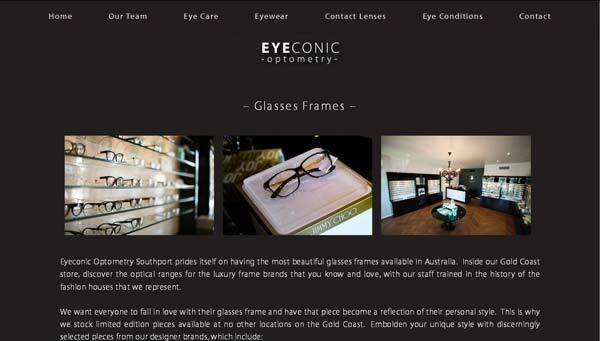 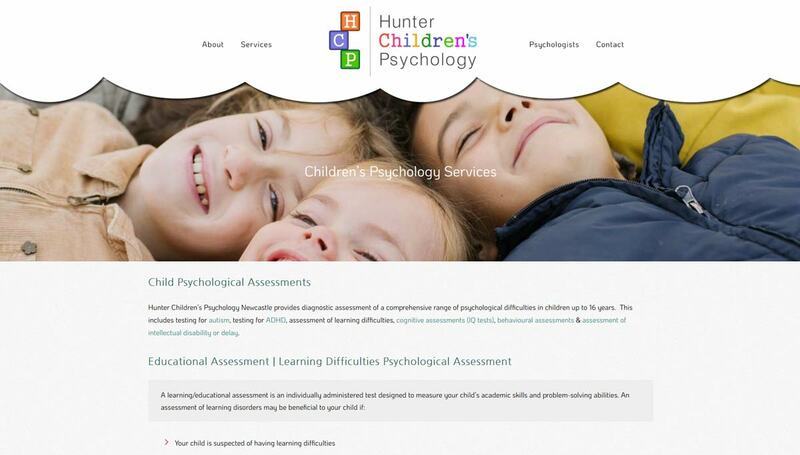 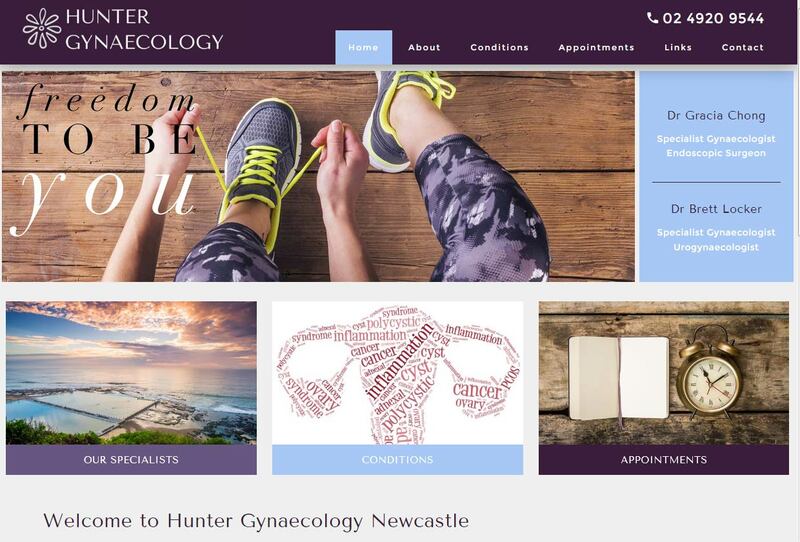 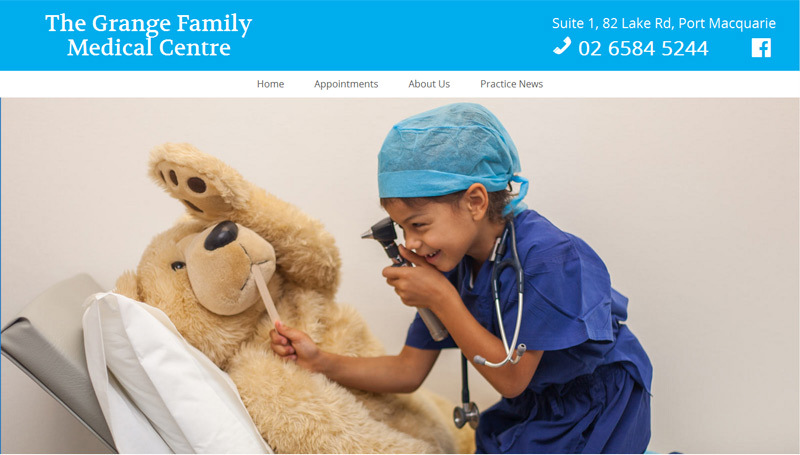 Unique website designs created to suit your practice needs and including on-site Search Engine Optimisation (SEO). 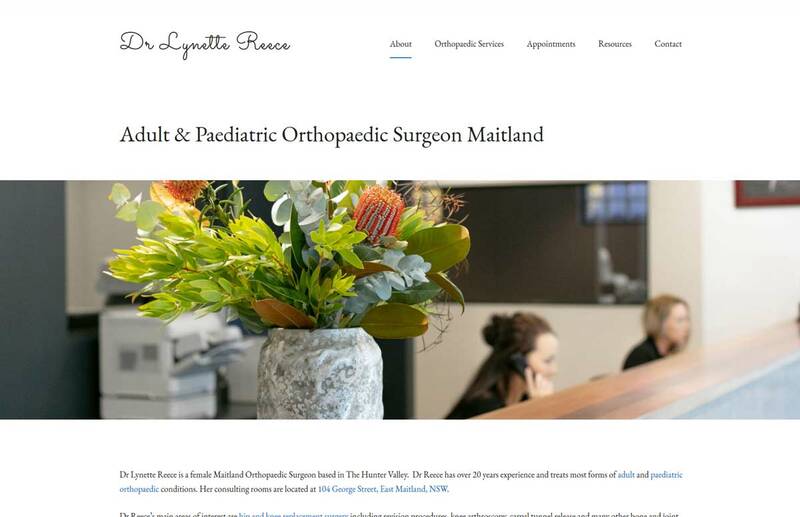 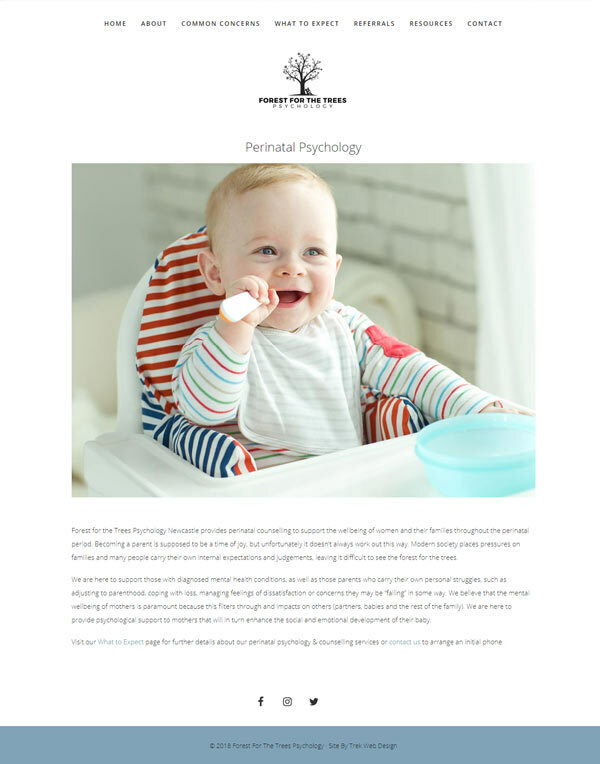 I have a clinical background and can also assist with copywriting if required. 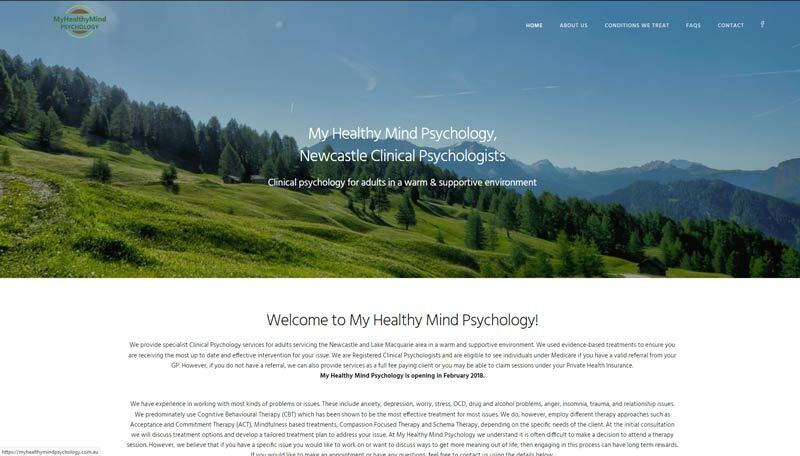 View examples of my health & medical websites below. 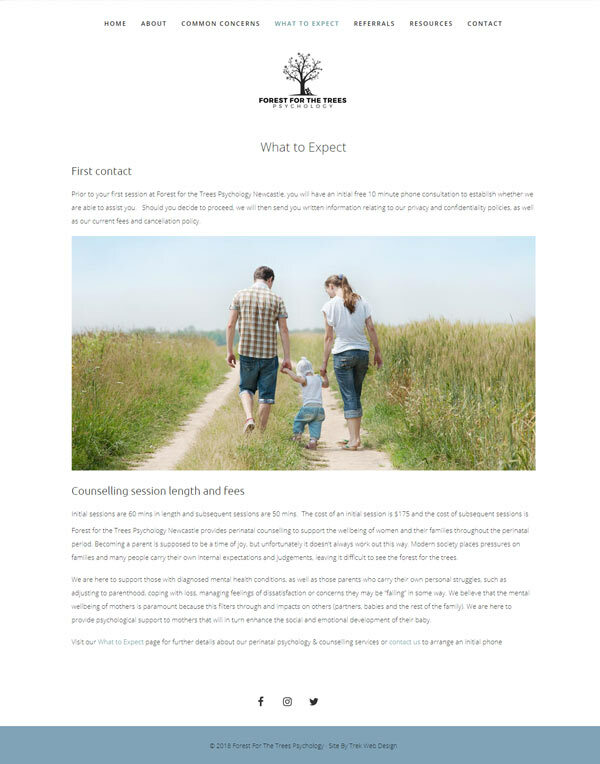 For quotes please contact me here.